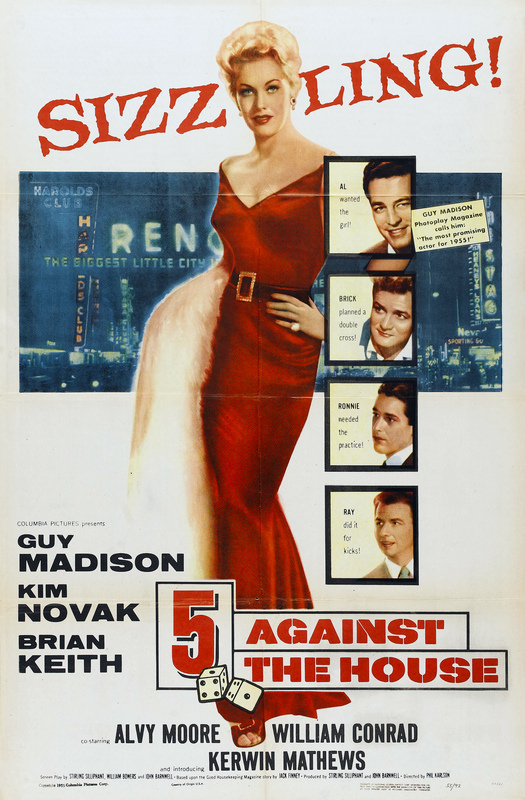 Columbia, 1955. 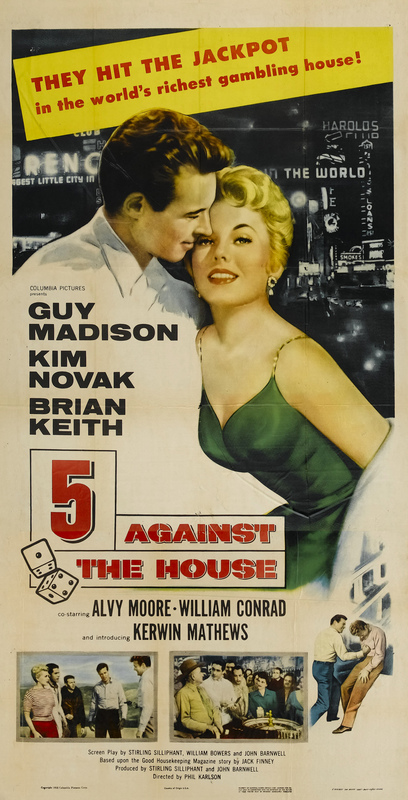 Directed by Phil Karlson. 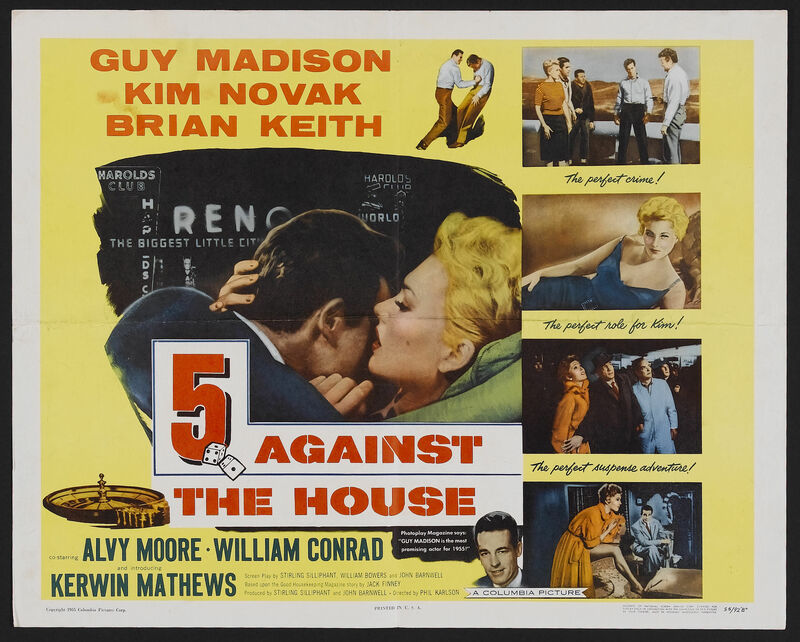 Camera: Lester White. 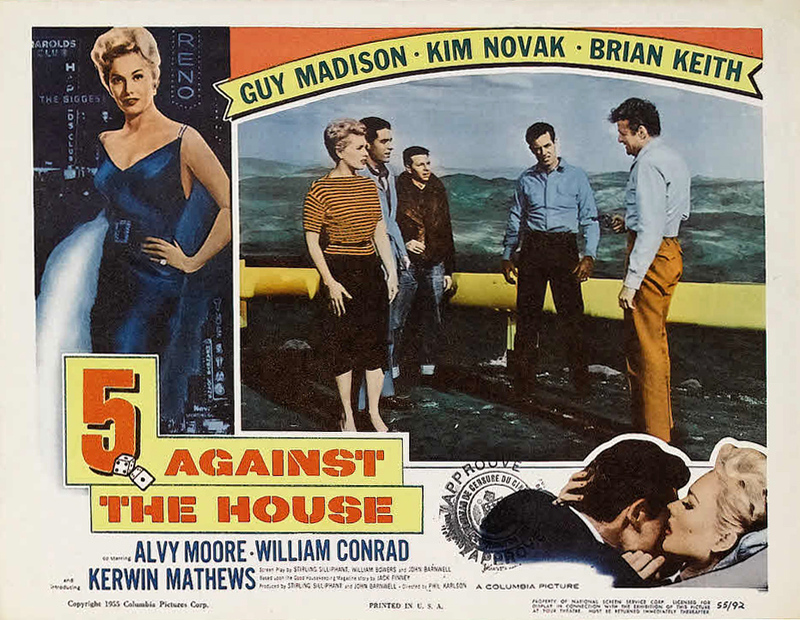 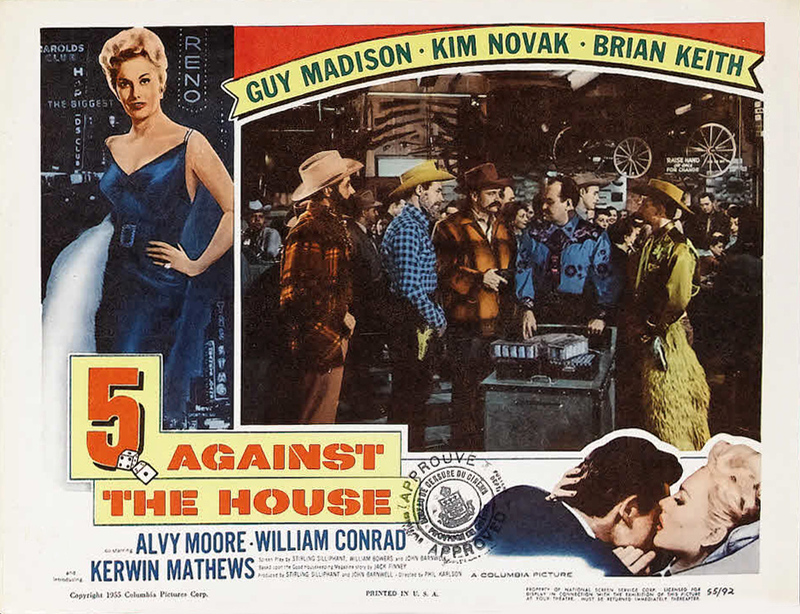 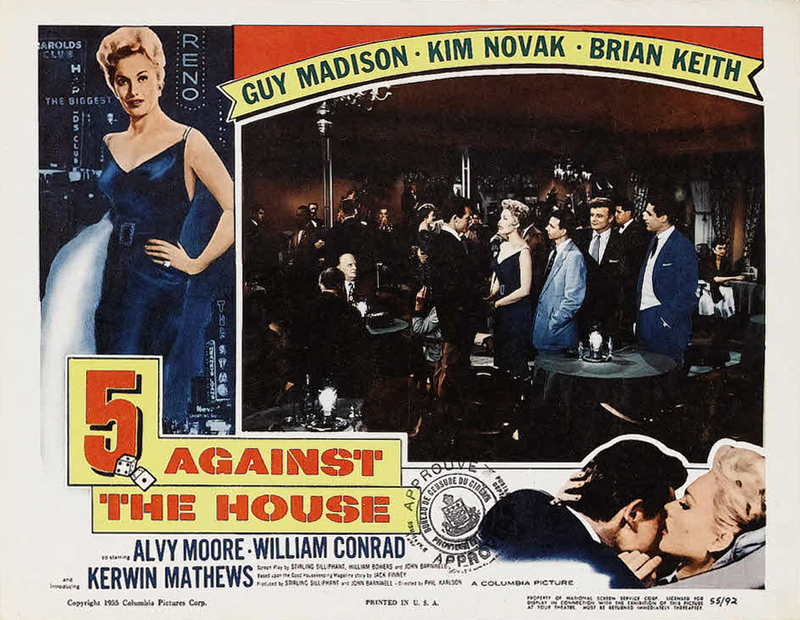 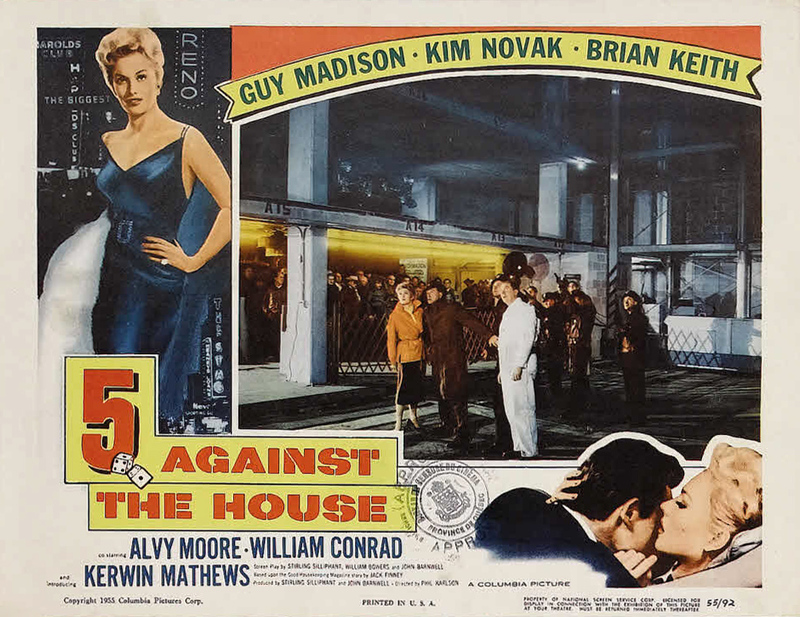 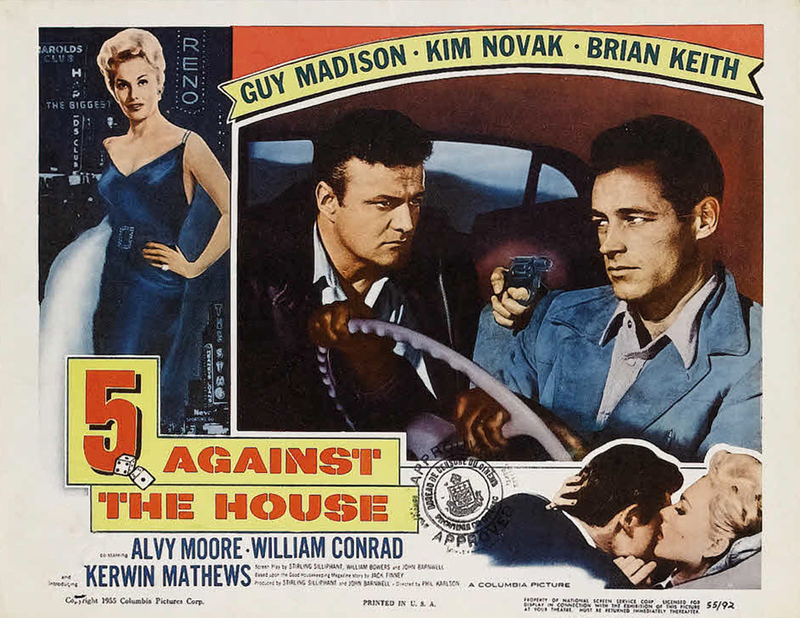 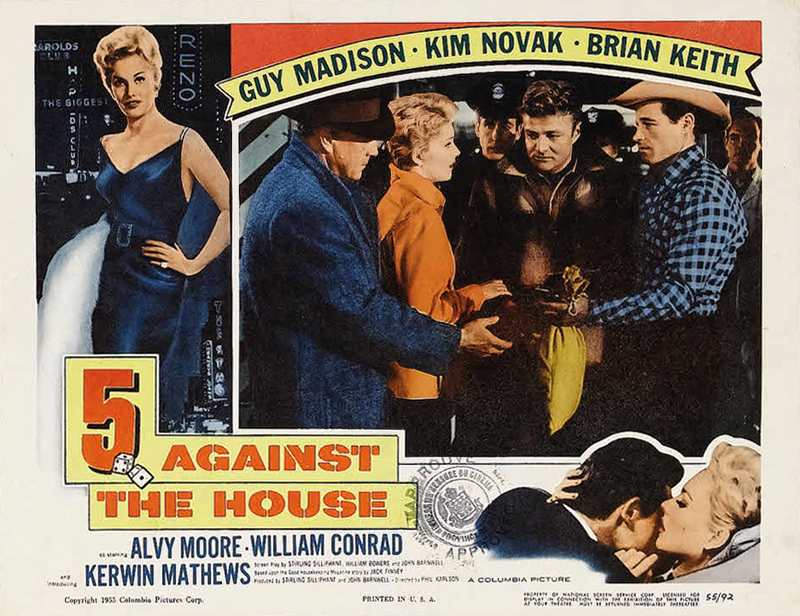 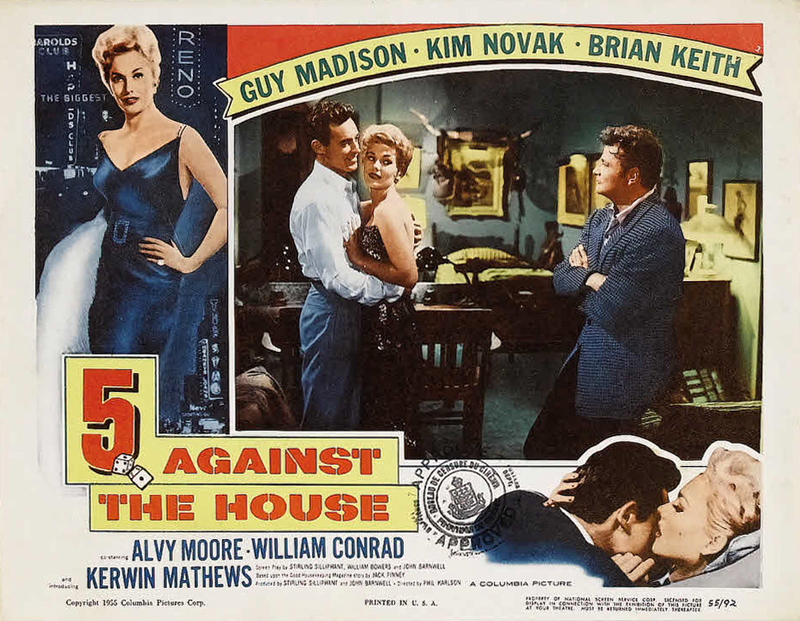 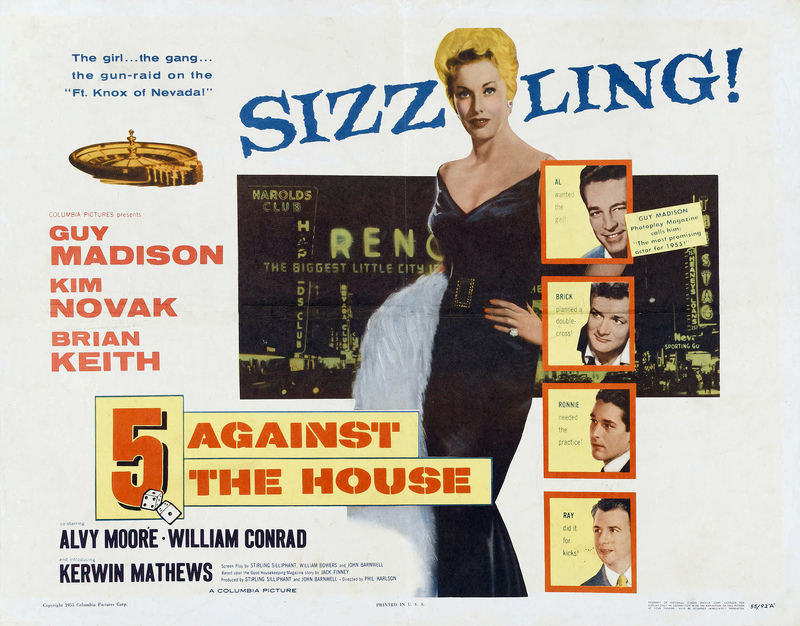 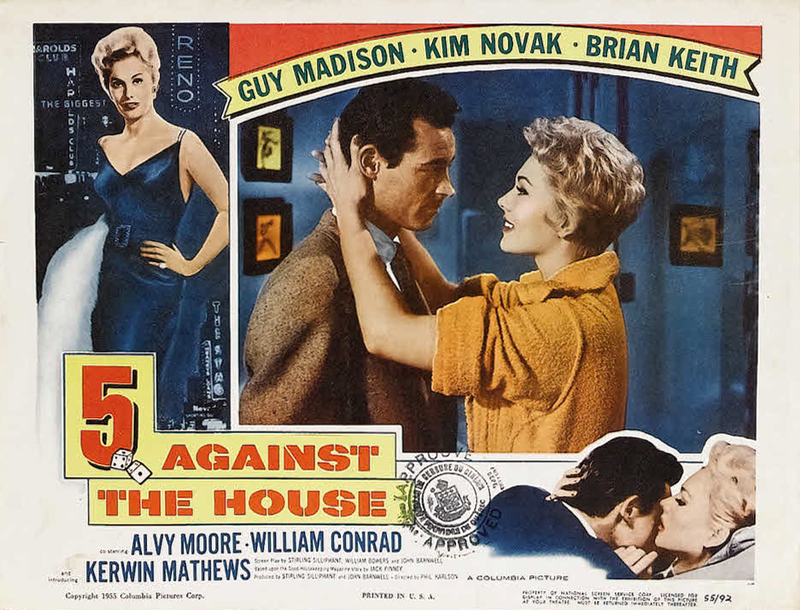 With Guy Madison, Kim Novak, Brian Keith, Alvy Moore, Kerwin Matthews, William Conrad, Jack Diamond, Jean Willes, Geraldine Hall, John Larch, J.P. Catching, Tom Greenway, Adelle August, Jana Mason, Kathryn Grant, Marjorie Stapp, Chuck Courtney, Bob Sampson, Thom Carney, George Cisar, Robert Simon.